The Beverly Hills hotel's Sugar Club offers a delicious tea buffet in a luxurious and relaxed atmosphere, book today! For over half a century, The Beverly Hills has offered gracious hospitality and intuitive service. We invite guests to indulge on an old tradition and experience our Signature Afternoon Tea buffet, available in The Sugar Club every Friday and Saturday afternoon from 14h30 to 16h30. Located on upper terrace of the hotel boasting beautiful Indian Ocean views, The Sugar Club offers deliciously styled signature tea buffet in a luxurious and relaxed atmosphere. Ingredients are carefully sourced and skillfully prepared to ensure gourmet finger sandwiches, warm scones and chic pastries are made fresh each day from the finest seasonal ingredients. Flavourful sweet treats such as honeycomb, homemade brownies are created by the hotel’s dedicated and dynamic team. One of the highlights will be the freshly baked cake of the day, think black forest gateaux (Schwarzwälder Kirschtorte), traditional sacher torte or baked cheesecake. A wide selection of specialty teas by German tea brand Ronnefeldt is not to be missed/ Tea is served in William Kilburn crockery from Maxwell William and a musician adds to the five star experience. 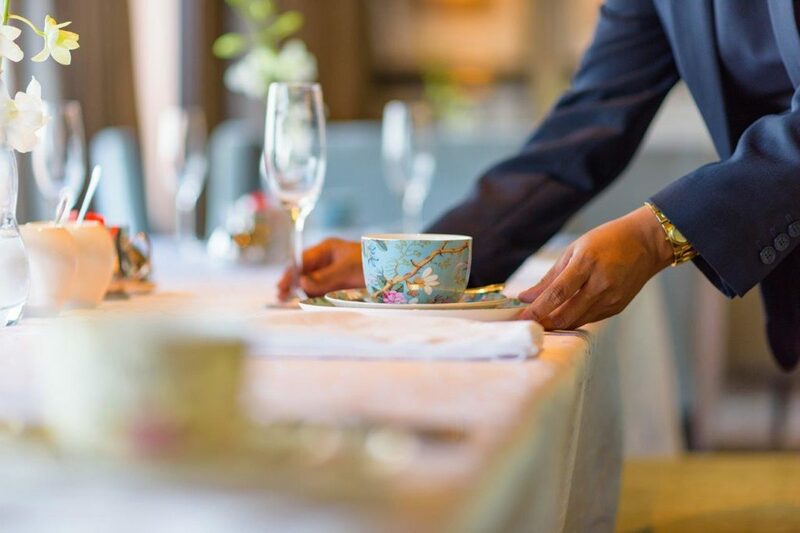 A traditional tea doesn’t get more luxurious than when served with chilled bubbly, available by the glass or bottle because there’s always a reason to celebrate at the Beverly Hills. 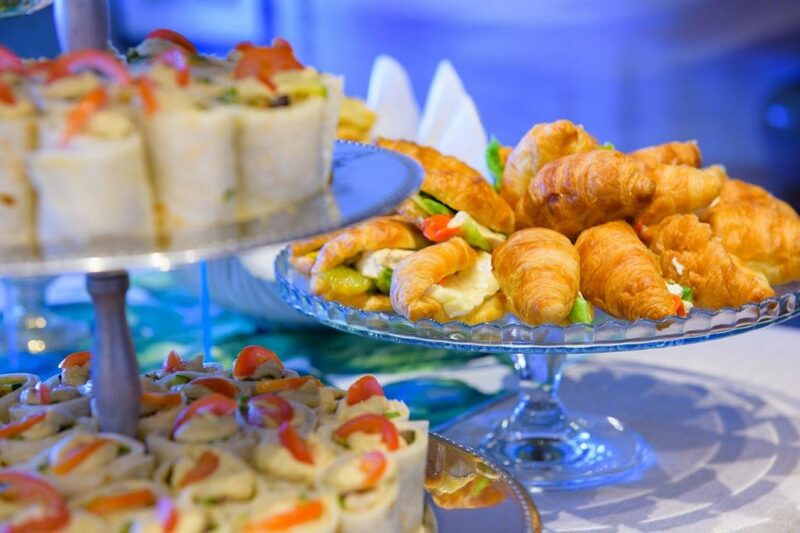 Afternoon Tea is priced at R265 per person. For reservations, call Chrizanne on 031 561 2211, chrizanne@tsogosun.com. Next Who Gave My Mother Drink? !